It was definitely a night to remember, September 11, 2015. I had everything planned out. Well, I mean Star Fleet Yacht Cruises and Events planned and organized everything. This really would not have been possible without all their help and excellent service. You see, this was the night that I would propose to my boyfriend. Yes, I would be the one to propose. But we already had “the talk” about marriage and having kids before so this is more or less just a formality. But still, it was a mix of emotions – excitement, happiness, nervousness, and I do not know what else. I cannot describe the feeling. It was surreal. My boyfriend is a US Navy man that is why I chose this party venue. I want him to have happy memories while being onboard. I want to take away his tiredness and loneliness from being away from us because of his work. I wanted it to be an intimate affair with just the two of us and our closest family and friends. 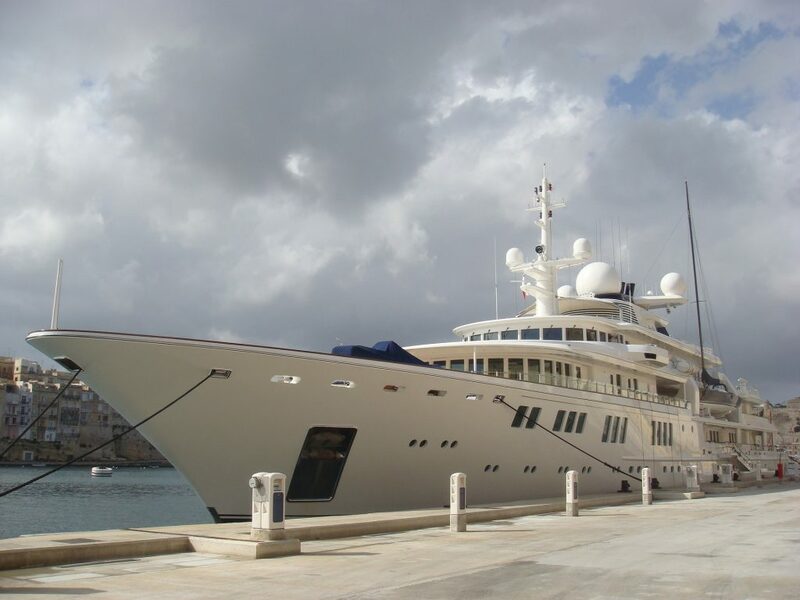 I availed of Star Fleet Yacht Cruises and Events’ Intimate Yacht Party Package. And I knew it was the perfect deal. They did everything I asked and even exceeded my expectations. They kept giving me updates weeks and days prior to this special event to make sure that they got everything right. I almost did not have to do anything but to show up on the day itself. September 11, 2015 came and it was the perfect night. Of course, my boyfriend, now fiancé, said yes to my proposal. The ambiance, the food, the drinks, the excellent service all contributed to make this a happy occasion worth remembering for years to come. The captain of the ship always made sure that we were comfortable and having a great time while cruising along Galveston Bay. And we did! 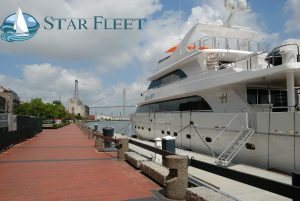 Thank you so much, Star Fleet Yacht Cruises and Events for being a part of our most special night.